A little comedy for you ND folks. 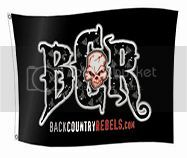 Mini BCR Ride / ND boys and whoever else? ?